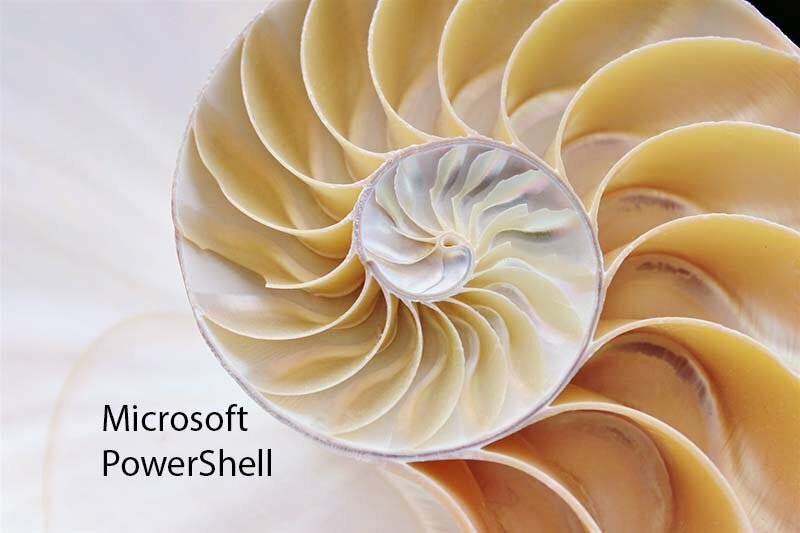 The history of PowerShell, Microsoft’s scripting and automation platform, goes back to 2002, when the company started talking about a project codenamed “Monad”, described in an early white paper as “the next generation platform for administrative automation”. The paper, called the Monad Manifesto, was written by Jeffrey Snover, who is now chief architect for the Enterprise Cloud Group at Microsoft, including Windows Server, Azure Stack and System Center. Although there are differences between what is described in the white paper and what was eventually released, many of the themes are here. Monad was to be based on the .NET platform, extensible through components called Cmdlets, and would support “pipelining of .NET objects,” so that the output from one can form the input to the next. Monad would also be based on the Bourne Shell syntax, which remains a strong influence on command shells on Unix-like systems (Bash stands for Bourne-Again Shell). I'm wondering the best way to get my foot into Powershell programming, any recommendation for any good fellow?